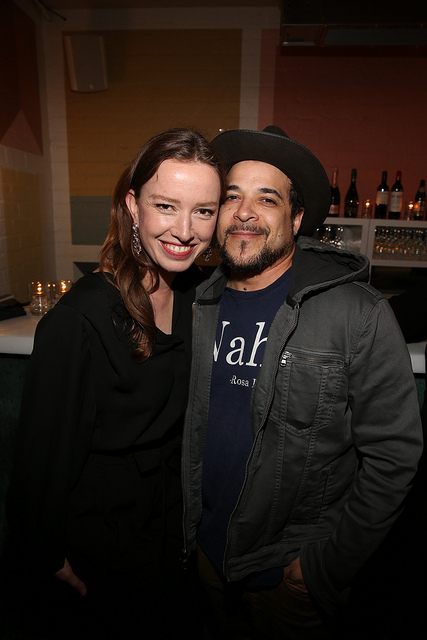 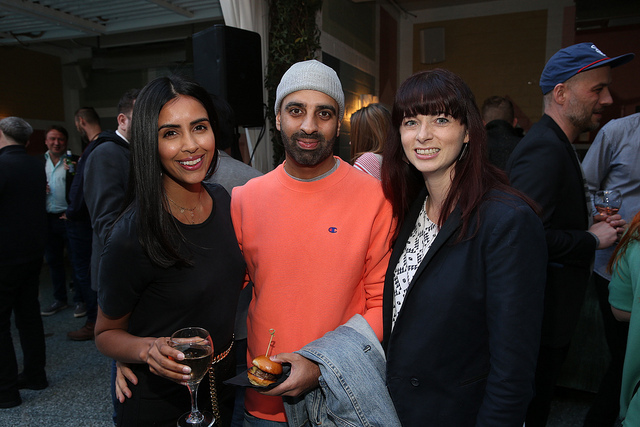 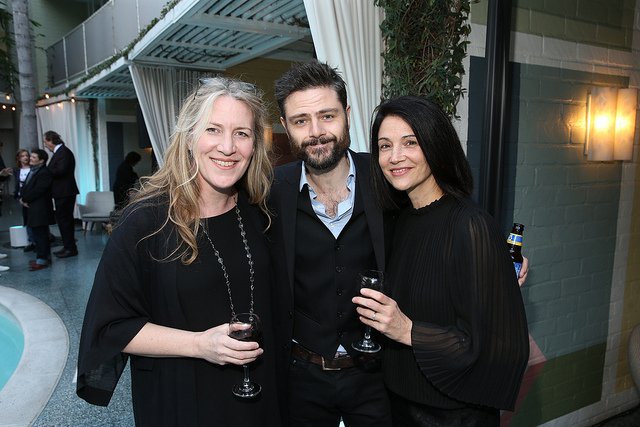 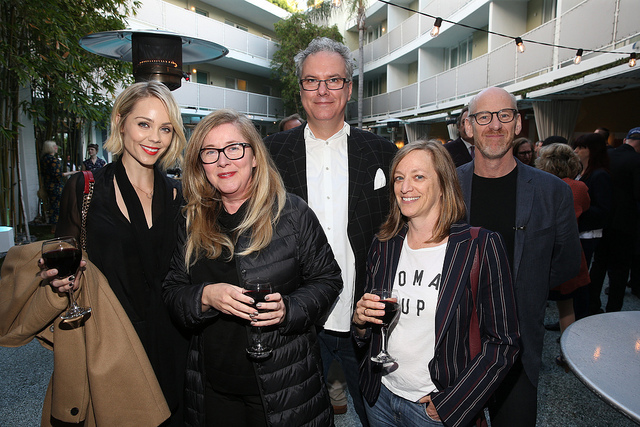 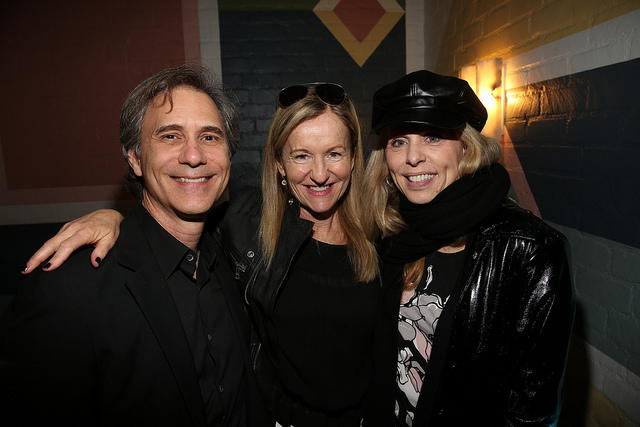 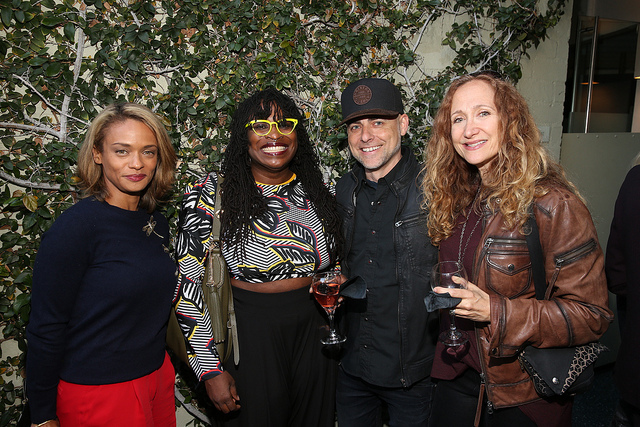 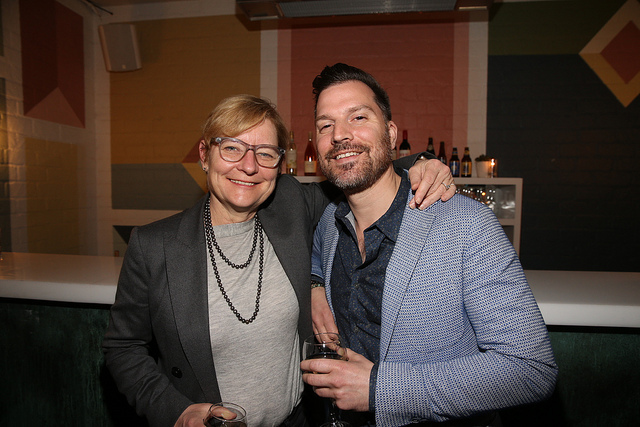 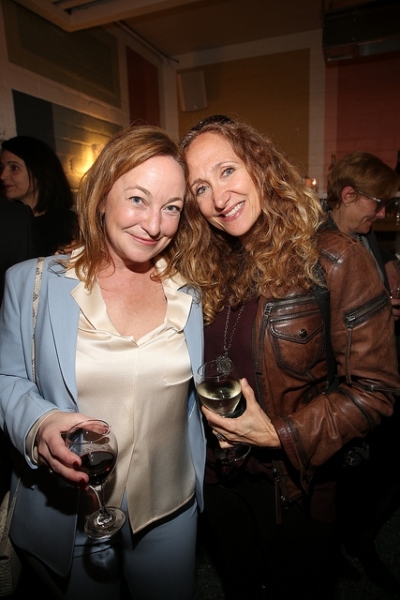 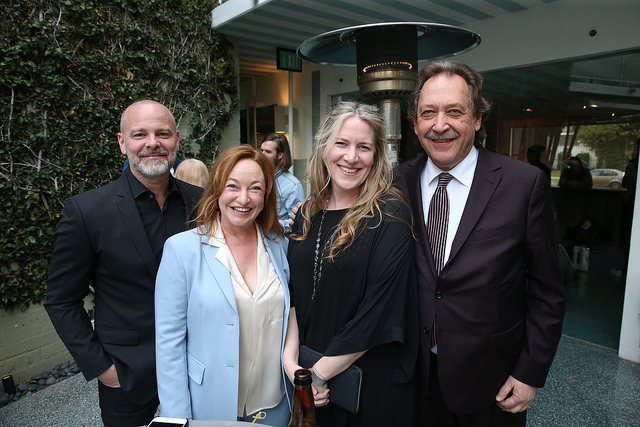 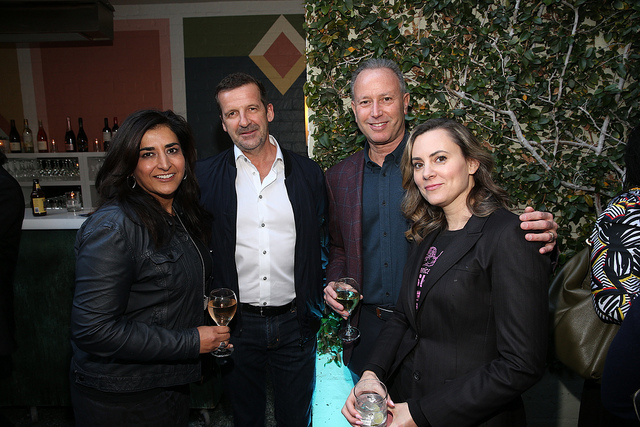 See who came out to honour Amy and Tassie Cameron, recipients of this year's Award for Creative Excellence, at the CFC's annual L.A. party. 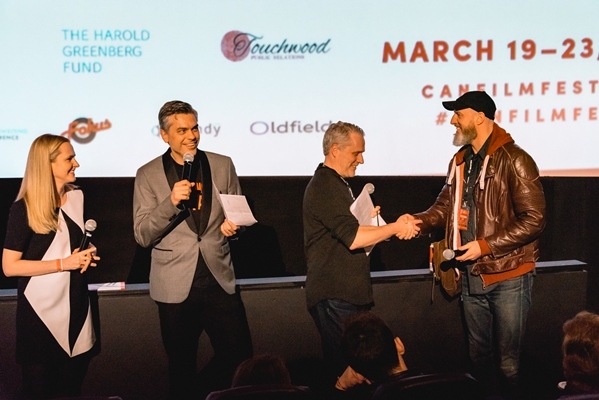 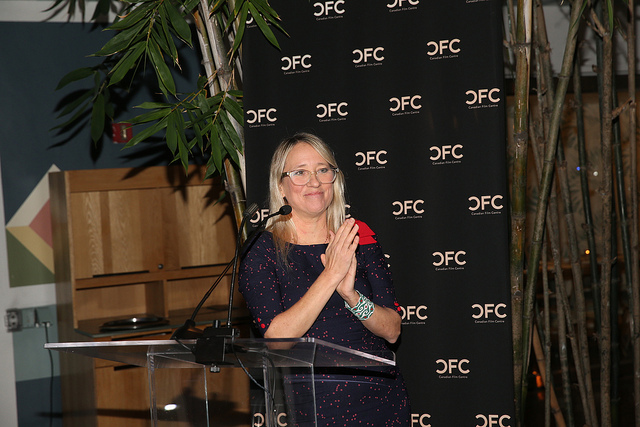 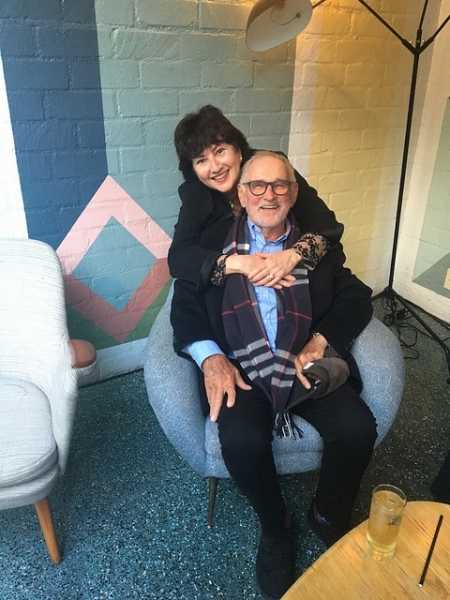 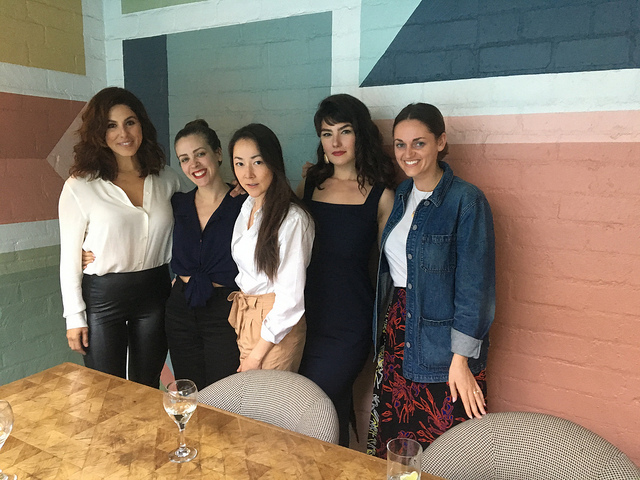 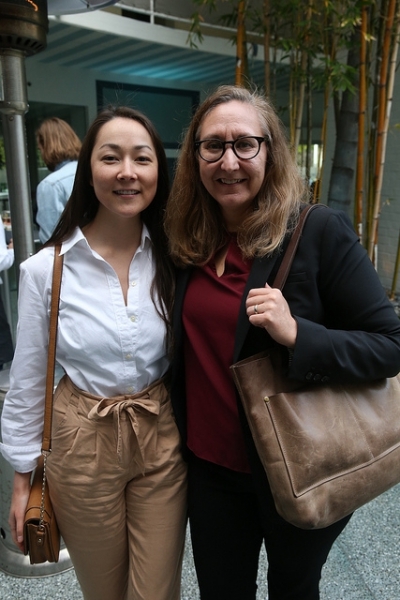 The Canadian Film Centre (CFC) hosted its annual CFC in L.A. event last week, awarding its 2019 prize for creative excellence to Amy and Tassie Cameron. 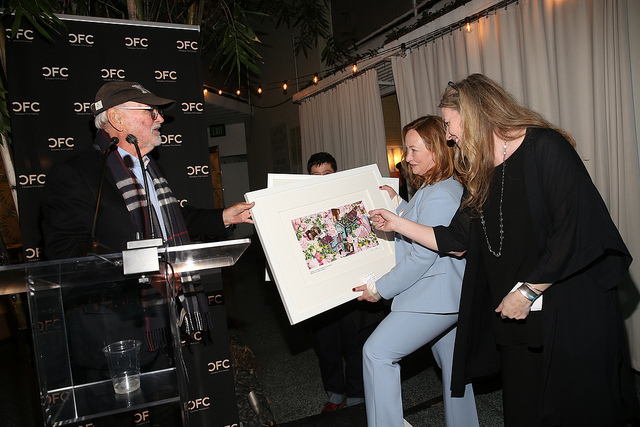 Presented by CFC founder and chair emeritus Norman Jewison, the award honours alumni who have made their mark on the industry at home and abroad. 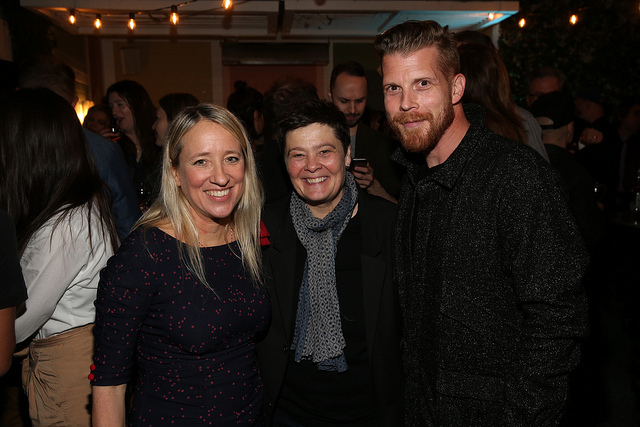 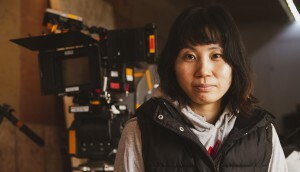 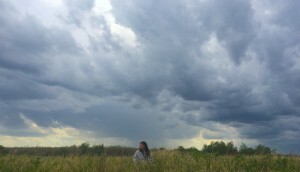 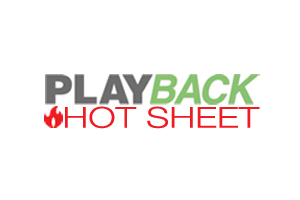 The duo founded Cameron Pictures, the prodco behind Canadian drama Mary Kills People (Global) and comedy Little Dog (CBC), in 2015. 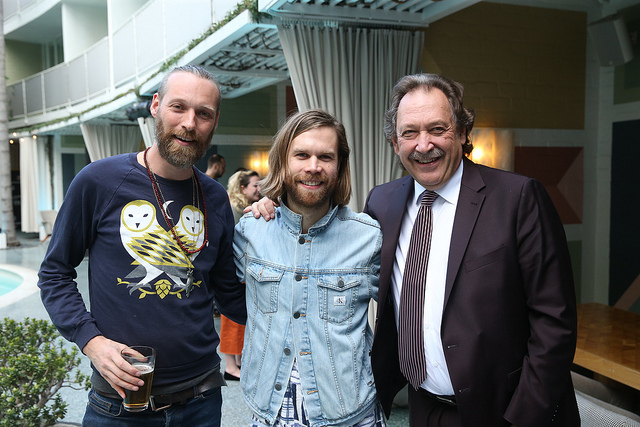 They join previous CFC winners like Shaftesbury’s Christina Jennings and Conquering Lion Pictures’ Damon D’Oliveira and Clement Virgo.